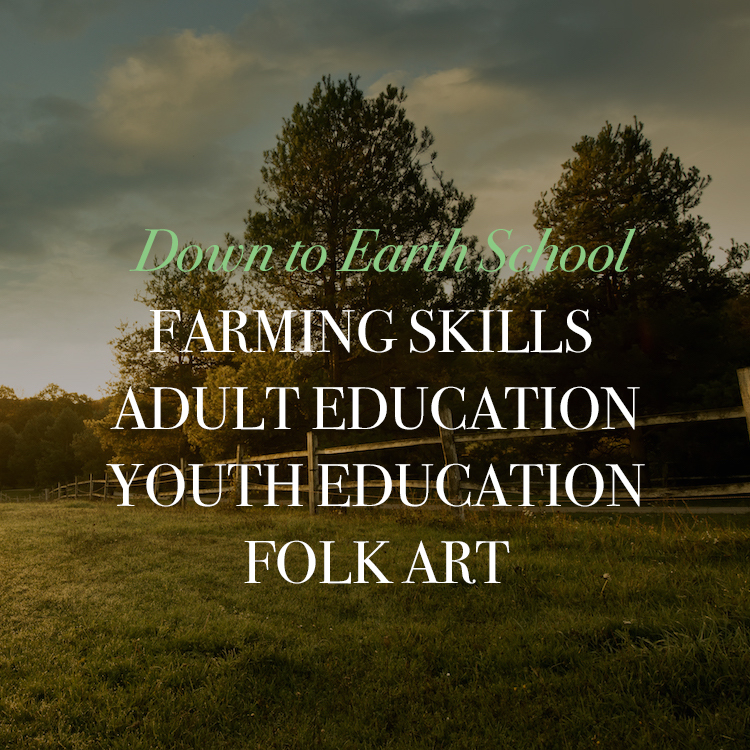 This component of Down to Earth Education includes a variety of more academic classes and workshops designed for adults. We anticipate that some of these classes could be applied to continuing education and community education credits. We are currently seeking funds to help articulate our for-credit offerings and certificate programs with transferable credits to local universities and colleges. This part of our school would include classes on specific topics, such as pipelines and power, renewable energy alternatives, the global food system, animal welfare, nutrition and women’s environmental health. Currently WEI is offering a year-long series (and certificate program) in herbalism and environmental health with Gigi Stafne ND, MH from Green Wisdom School in Wisconsin. We have also offered a 2017 a course on Inner Resiliency in the Struggle for Justice, and anticipate finding instructors for more classes on personal health and well-being, such as women’s holistic health, sustainable home-making, yoga, farm aerobics, meditation and mindfulness. A vital volunteer experience that involves 25-hours of hands-on field practicum at the Amador Farm and Orchard, especially focused on the Amador Herb Garden. Supervision is hosted by the Women’s Environmental Institute. This 25-hour component is necessary to complete in order to graduate and receive a certificate in the WEI Herbalism and Environmental Health Program. Plan ahead with Herb Field Practicum project and hours by reaching the Women’s Environmental Institute to set up a schedule. Herb 210: Twenty Culinary and Medicinal Herbs for the Home Garden. Gigi has been a practitioner of natural and botanical medicine for 3 decades with substantial clinical, health, environmental, social justice and entrepreneurial experience. She pioneered and created the first natural medicine clinic in West Central Wisconsin near Minneapolis, the Center for Healing Arts, bringing on a team of 12 skilled practitioners. She then founded an affiliated botanical medicine school which to date is one of the few in the Upper Midwest and Lake Superior regions of North America that offers a professional Master of Herbalism Program. 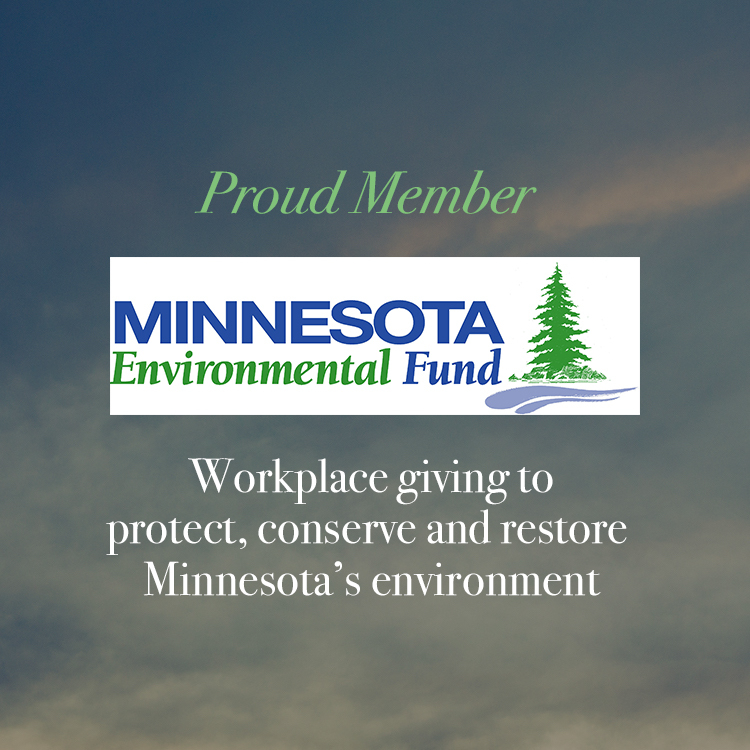 For one decade, Gigi created a United Plant Savers & Partners in Education project and the first UpS Botanical Sanctuary in Wisconsin, U.S. For her work there, she was awarded the 2007 North American Plant Conservation Award. She also launched a chapter of Herbalists Without Borders, an international non-profit organization in 2006-2008. Gigi was appointed as the Executive Director of Herbalists Without Borders International, and still serves in that capacity, teaching at numerous national and global venues via Green Wisdom School of Natural and Botanical Medicine and Herbalists Without Borders International including being a national-international trauma trainer.Prior to natural medicine, Gigi worked in the anti-violence field, from crisis intervention to public policy. Her education began in Human Growth & Development and Family Social Science with the University of Wisconsin system. Furthermore, her education eventually lead to CAM degrees at the School of Natural Medicine (SNM), Boulder Colorado which included a Master of Herbalism, Master of Iridology, Naturopathy & Natural Physician. Her continuing education and teaching is extensive, in women’s health, environmental health, cross cultural medicine, ethnobotany, and beyond.